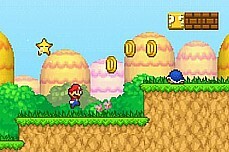 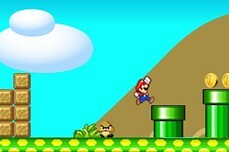 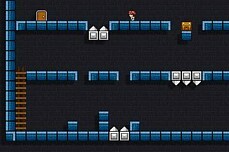 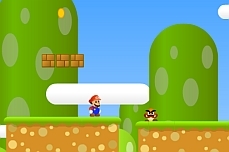 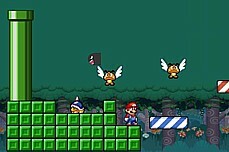 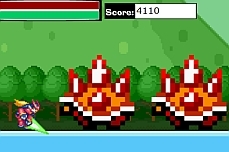 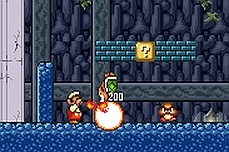 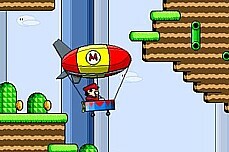 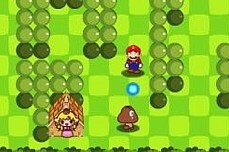 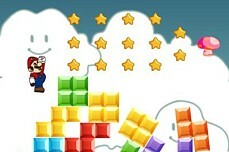 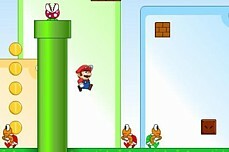 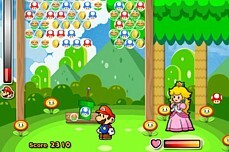 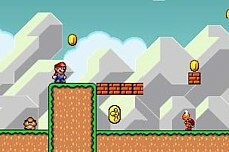 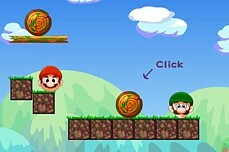 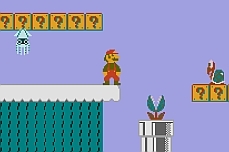 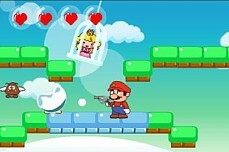 Mario Back Home 2 is a simple flash game with a simple concept. 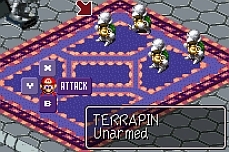 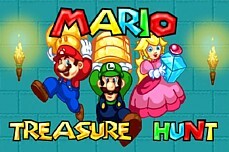 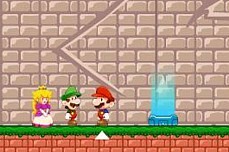 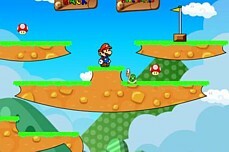 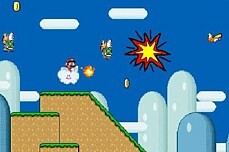 Manipulate the objects on each level so that Mario and Luigi each make it back safely to their "home". 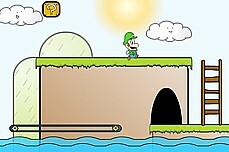 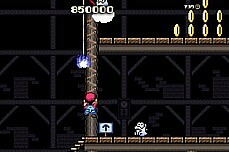 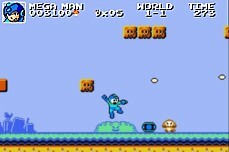 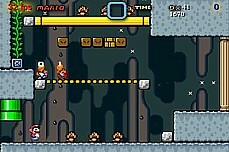 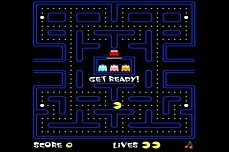 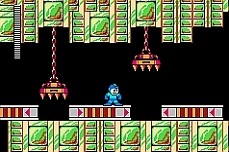 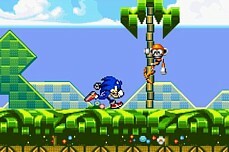 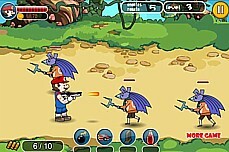 Each level will present you with new challenges so look out for what you can and cannot click on each level.